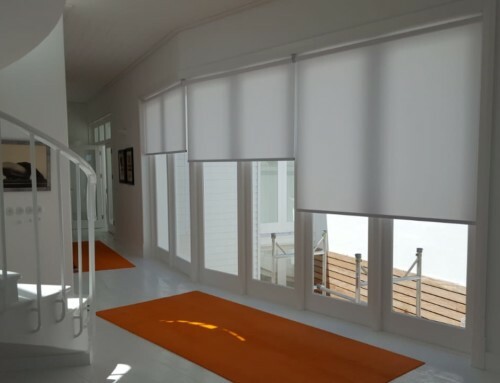 Do you have big glass sliding or French-style doors? 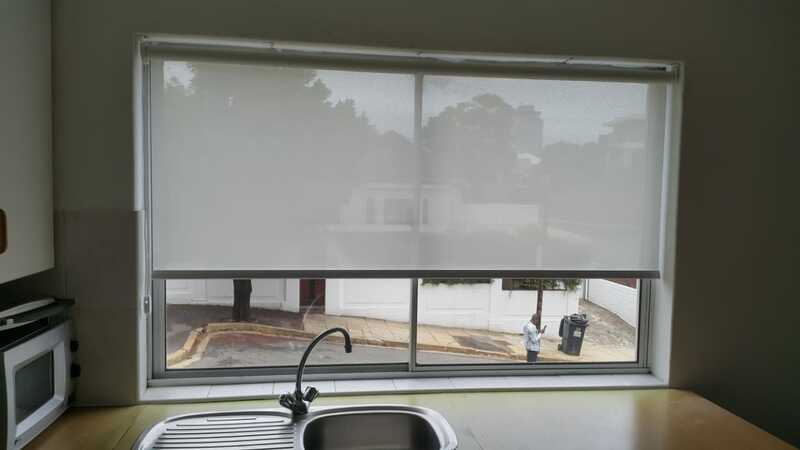 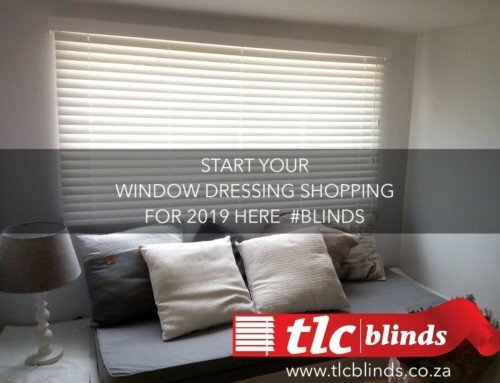 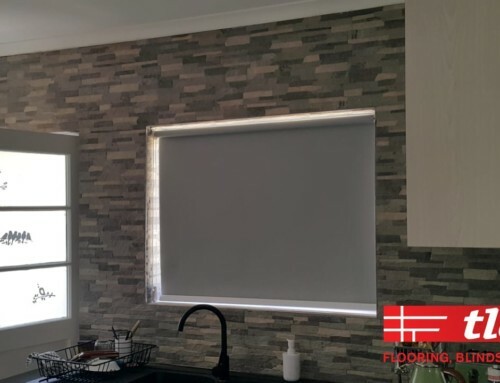 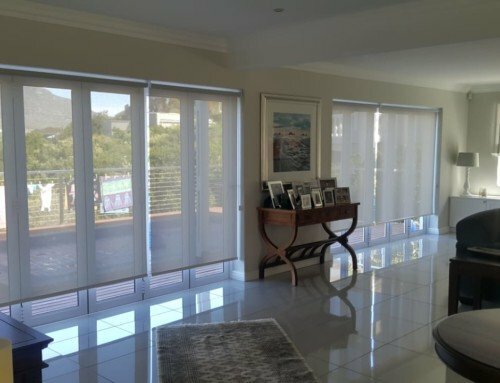 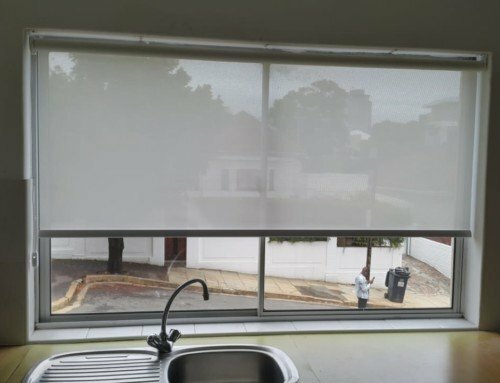 Often finding a suitable blinds solution in Cape Town is challenging. 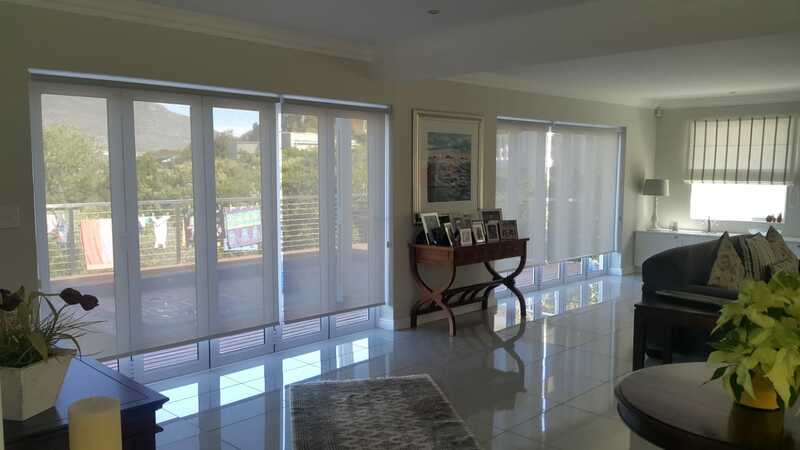 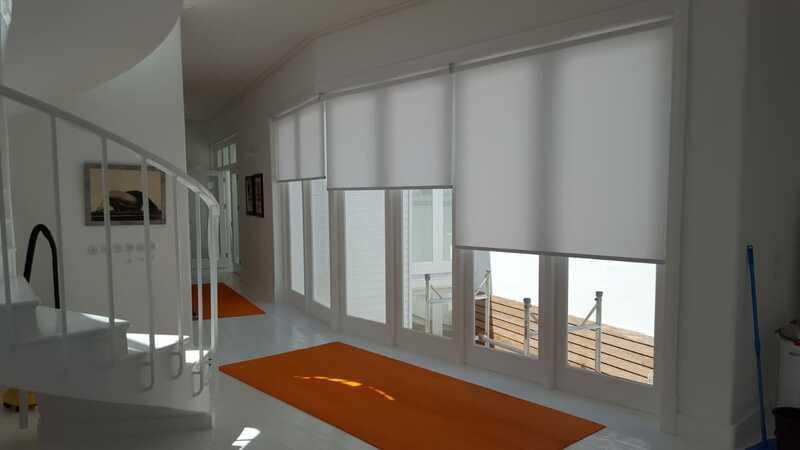 TLC Blinds have the perfect pull down roller blinds which look great and offer privacy. 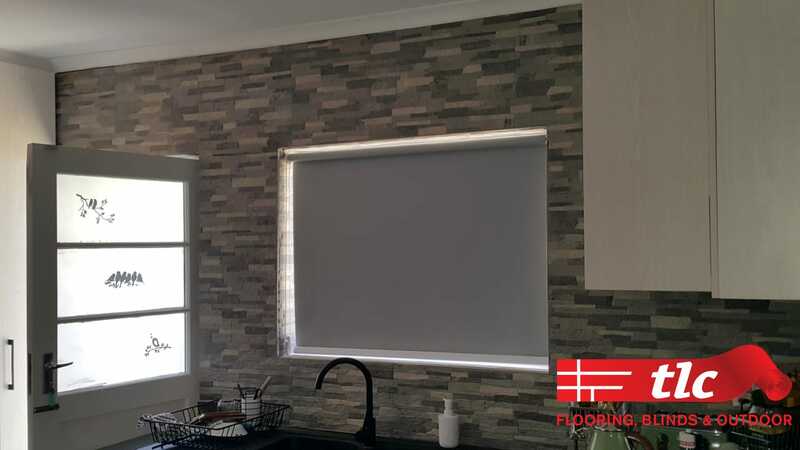 See more about our roller blinds here or contact us for a quote.